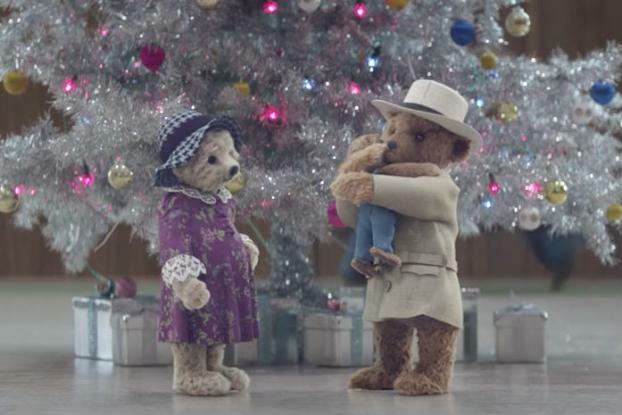 London's Heathrow Airport has brought back the elderly bears that starred in its holiday ad last year with another delightful animated spot. 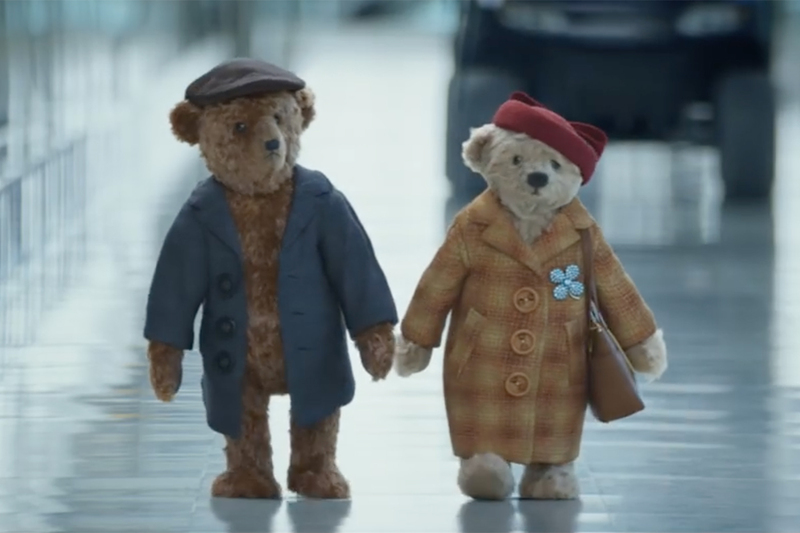 In 2016, we saw the adorable senior couple negotiating the airport, but this time around the spot is more epic--and nostalgic: it tells the 50-year love story between the bears (whose names, we're told, are Doris and Edward Bair). In fact, they met at Heathrow, where Doris was an air stewardess in the 1960s. 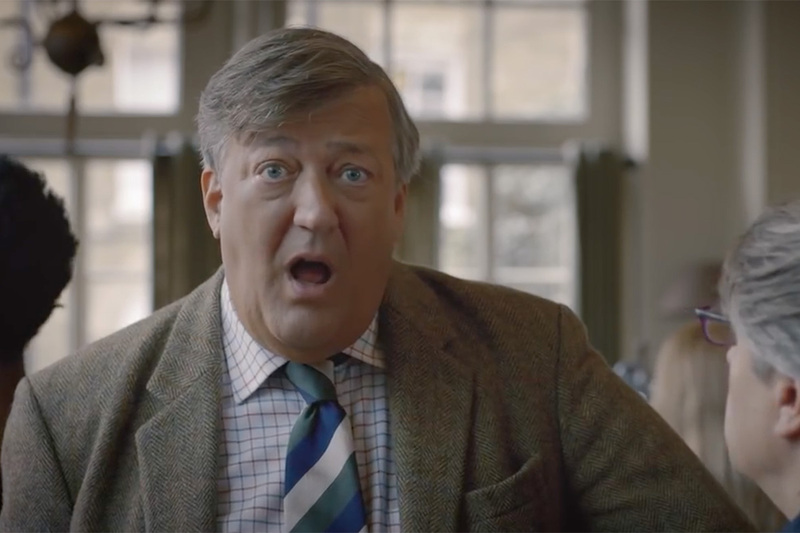 To help make the point, the ad recreates the uniforms of the time and the old BOAC planes. It then takes us through the decades as the bears' story plays out--moving from young love, to the joys of an expanding family. Just as with the previous spot, the final frame sees the Bairs transform into a real-life elderly couple. This, combined with the music--"Petula Clark's 'Couldn't Live Without Your Love"--might well bring a tear to your eye. 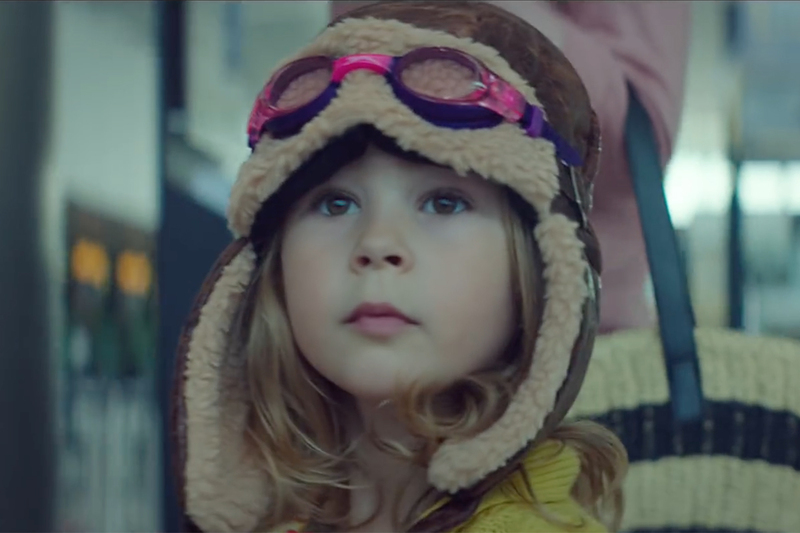 Once again, Havas London conceived the spot and Dom & Nic directed via Outsider. To create a nostalgic backdrop location, much of the ad was filmed in the real-life historical Terminal One, which closed to passengers in 2016. British Airways provided the original BOAC aircraft, air hostess uniforms and additional historical details--and the ad certainly harks back to the romance of air travel in a way that might enhance viewers' opinions of airports generally (in spite of their experiences).